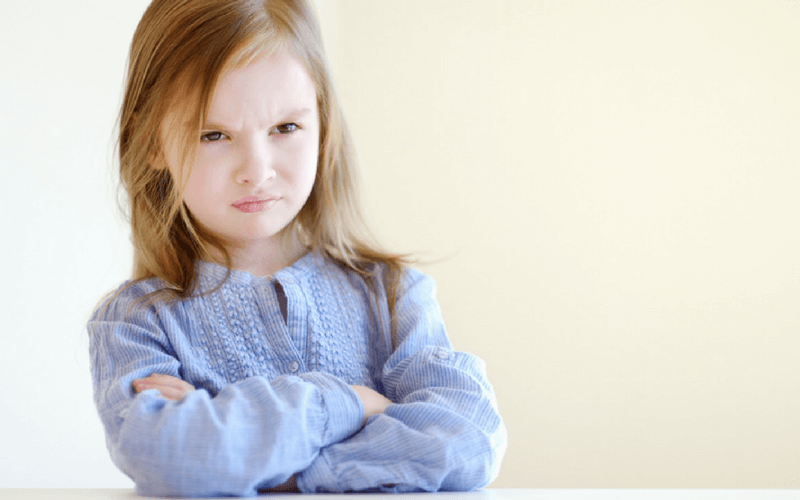 Inside: Is your child unhappy often? 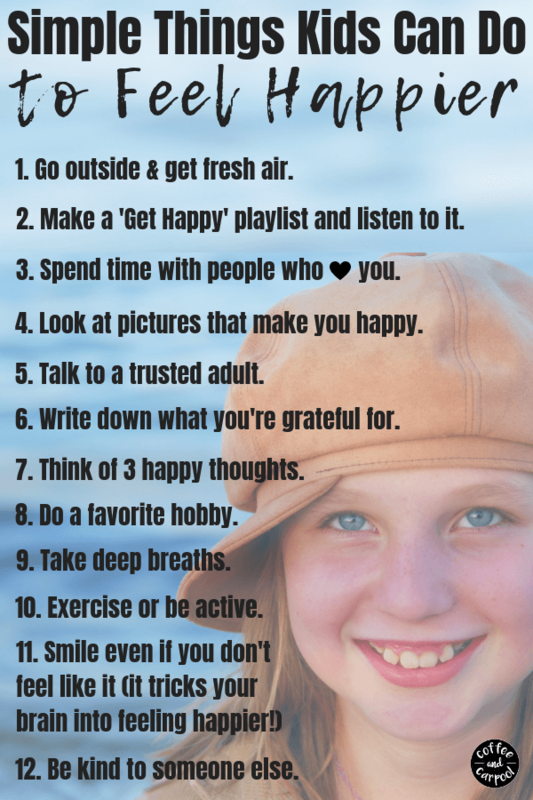 We can help an unhappy child be happy or happier in their lives with these 10 simple tips. 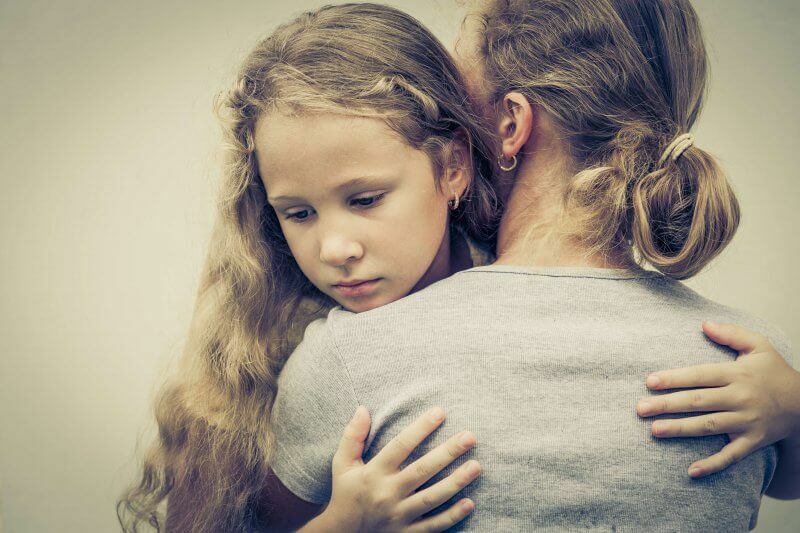 “Why should I even be happy?” my tween daughter said with a nasty tone in her voice, arms firmly crossed over her chest. She said it outside our hotel room, minutes before walking into Disneyland for two days on a family vacation. Something had upset her and that one disappointment overshadowed all the other amazing things she had going for her: we had taken her out of school, she was going to Disneyland for 2 days. And she was with her whole family. And I got mad. I was frustrated with how ungrateful she was being. But then I also realized something else was happening here. My daughter expected things, events, activities and other people to make her happy. She relied on outside forces to secure her happiness. Because she had no clue how to find happiness within herself. And that’s something we needed to change. Quickly. Because going through life unhappy when you have the power to be happy is no way to live your life. But we can help teach her to learn to be happier. 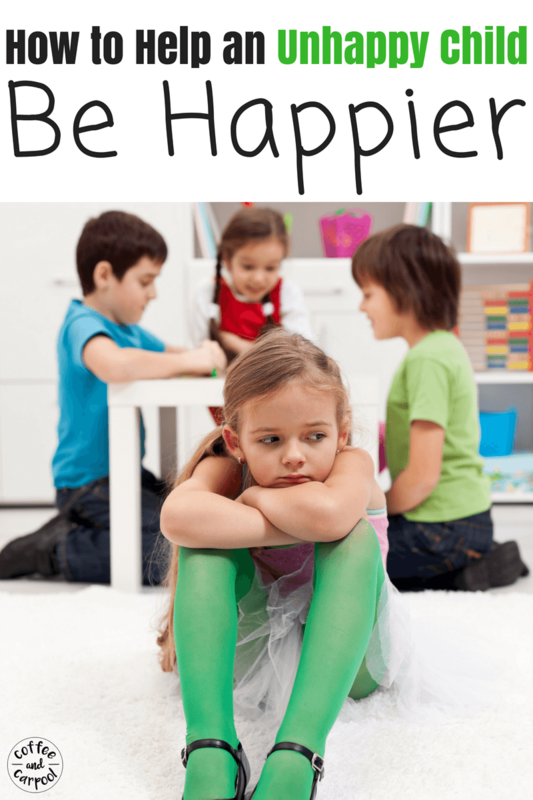 We can help our unhappy child be happy. 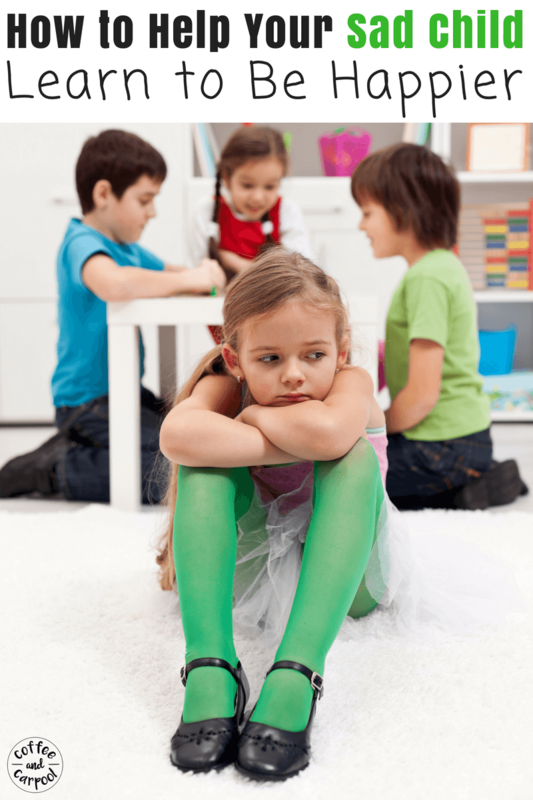 What causes kids to be happy or unhappy? Some kids are glass-half-full optimists and some kids, like my eldest, are glass-half-empty pessimists. But optimists have a leg up on pessimists. They are happier. They tend to enjoy the world around them more. Which allows them to feel better about themselves and life in general. Optimists’ lives are not necessarily better than pessimists’ lives. But people who are optimistic, positive, and look for the good in the world, choose to see it that way. To help my daughter’s perspective shift, I have to teach her happiness is a choice. How she reacts and responds to life’s events, disappointments, and other people is entirely in her control. She gets to decide if something is going to crush her and ruin her day or if she’s going to roll with the punches and search for the good in the situation. Feeling happy, and being happy, and choosing happy can be learned. This is how we practice finding happiness with my all my children, but especially my kids who forget to look for the happiness. We can teach our kids to be happier without discounting their feelings of being sad, unhappy, or disappointed. 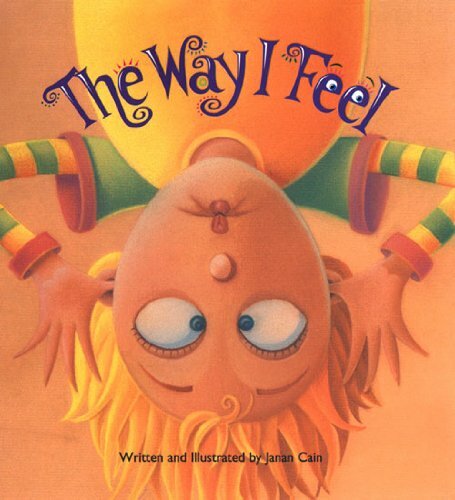 It’s okay to feel all the feelings. I don’t need or want my kids to be happy all the time. And I definitely don’t want them to cover up their true feelings or pretend those feelings aren’t there. That’s a one-way ticket to mental health issues. But it’s not okay to be sad all the time. It’s not fun to be miserable and upset for the sake of being miserable and upset. Our kids can decide enough’s enough, the time to be sad is over, and it’s time to choose happiness. (**This, of course, does not apply to deep emotional distress issues of death, illness, or abuse. “Remind our children to focus on the happy things” refers to “child-appropriate” dramas such as running out of their favorite granola bar, having to take turns with their favorite toy, or striking out at the baseball game. 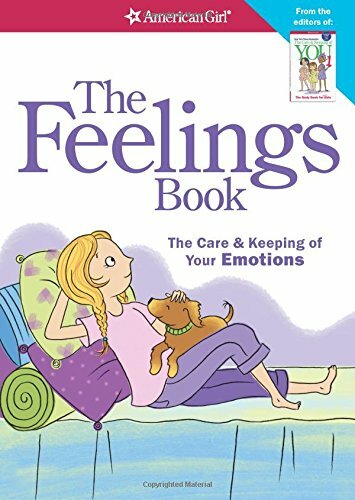 We remind our daughter often while she may not be in control of what happens or what other people say and do, she is in control of her actions and her feelings. She can choose to be happy. Or she can choose to be miserable. She can choose to find happiness in the moment. Or she can dwell on the bad parts. How she sees a situation and reacts to it is completely up to her. We remind her to find the happy part, to find the joy. Knowing you can control how you’re feeling can be empowering. This sounds so ridiculous, but a simple reminder for my daughter to uncross her arms, usually gets her to laugh. We often forget how much our body language is tied to our moods. Undoing her arms away from the mad, mean, stern, negative arm cross that has become her standard body language lately shifts her whole demeanor…and her mood. Again, this sounds crazy, but this advice was given to me by a doctor when I was once in severe pain and I now swear by it. Smile or laugh, even when you’re in pain or incredibly unhappy, so your body will release endorphins. These endorphins will naturally make you feel better. So when my daughter is upset and fakes her smile or her laugh, her body will release endorphins which naturally reduces feelings of sadness and depression. Your body doesn’t know if you’re faking your smile. Channel your inner Peter Pan and Tinkerbell and think happy thoughts. Kids can purposefully set aside sad thoughts in their minds when we remind them to think about things that make them happy or things they’re looking forward to. Maybe they can envision their upcoming birthday party or think back to their last one. They can focus on the next holiday coming up or remember a vacation they just took. Because even in our sadness, we need to know there are things in our life that could make us happier if we pause to take the time to think about them. People who are grateful are happier people. When we realize just how good we’ve got it, we will realize how lucky we really are. That alone can manifest happier thoughts. So, with our daughter, when she’s super focused on being sad, we ask her to tell us three things she’s grateful for right then and there. It could be big or small, but by focusing on what she’s grateful for, she’s shifting her mindset to happier thoughts automatically. 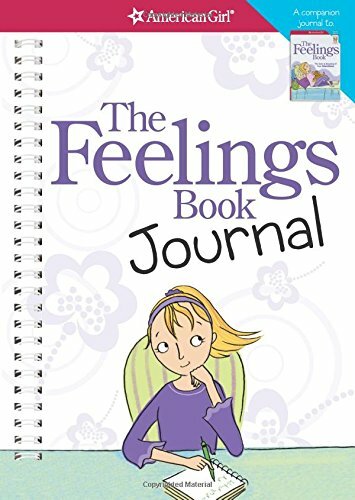 We also have her write down three things she’s grateful for every night in a gratitude journal. When she was younger, she would draw pictures or dictate her answers to us. Music has incredible power to change our moods. It can be any kind of music that cheers them up, shifts their mood, and gets their mind drawn away from the negative thoughts. She can’t help but smile, sing, and dance when the songs are played. There’s magic in breathing new oxygen from the fresh air when someone is feeling low or sad or wants to improve their mood. 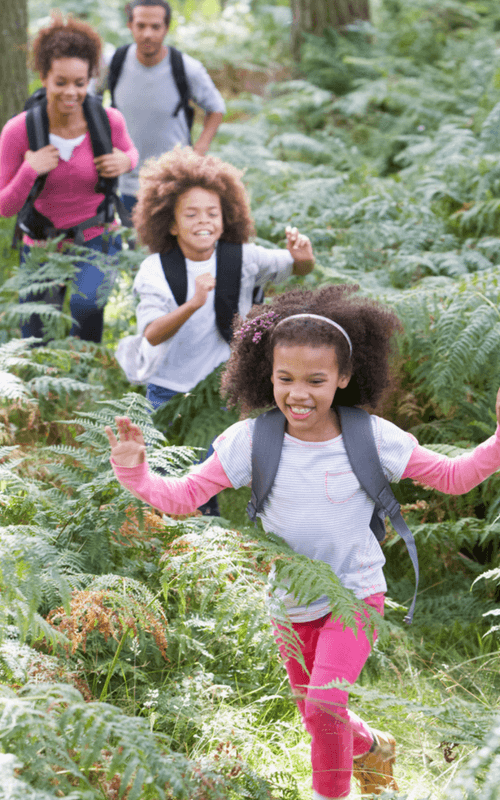 Get your kids outside, and if you can, exercising. The endorphins from exercising will help decrease their negative mood. We keep a mini trampoline outside so our kids can jump whenever they’re feeling sad or upset (or wild and crazy). or if you have the time, a family hike. 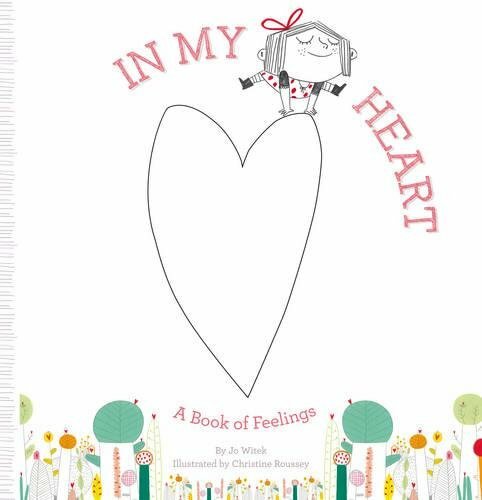 Having constant conversations about how our kids are feeling will increase their emotional intelligence and their ability to recognize how they’re feeling. 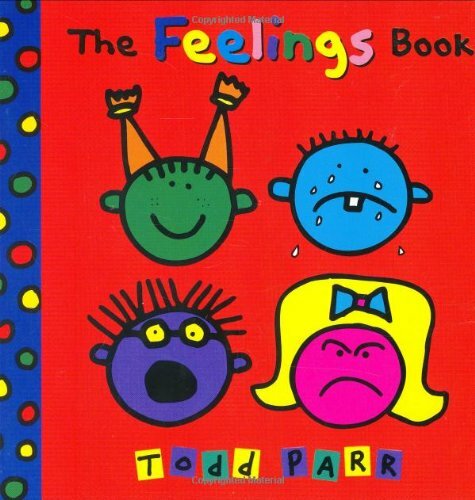 One simple way to start these conversations is by reading books about emotions and feelings and moods together. 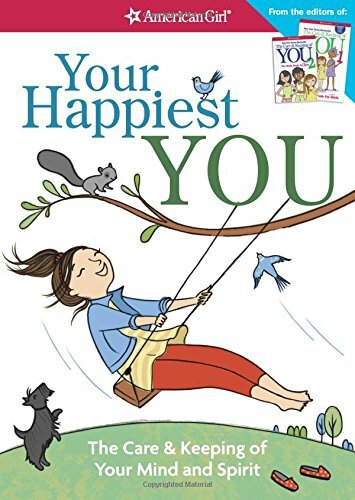 Related: Want more books about happiness for kids? This list from Happy Science Mom is great. When I’m feeling sad or upset, I retreat to my room to be by myself. I need soothing music, a darkened room, and I need to feel cozy. This is how I self-care. But it took me a long time to realize what I needed, and it took me even longer to recognize the signs that I needed to take a few moments to regroup and recharge and change my mood. We have to teach our kids how to do this. We have to help our kids discover what self-care looks like for them. If they’re introverted, they’ll probably crave alone time to boost their mood. If they’re extroverts, they’ll probably need quality time with friends or family. They may need soothing music. Or they may want loud, fun, happy music they can dance to. They may need to surround themselves with sunshine and brightness. Or they may prefer darkness and quiet. Knowing how to create this space for themselves, and then knowing when to seek it, is an essential part of figuring out how to shake off negative feelings and a negative mood in a positive, healthy way. Because I want my daughter to be happier. I want her to choose to be happier. And I want her to find the joy in her life. Especially when she spends two days at the “happiest place on Earth,” or as most people call it, Disneyland. How do you help your kids find their happy place? 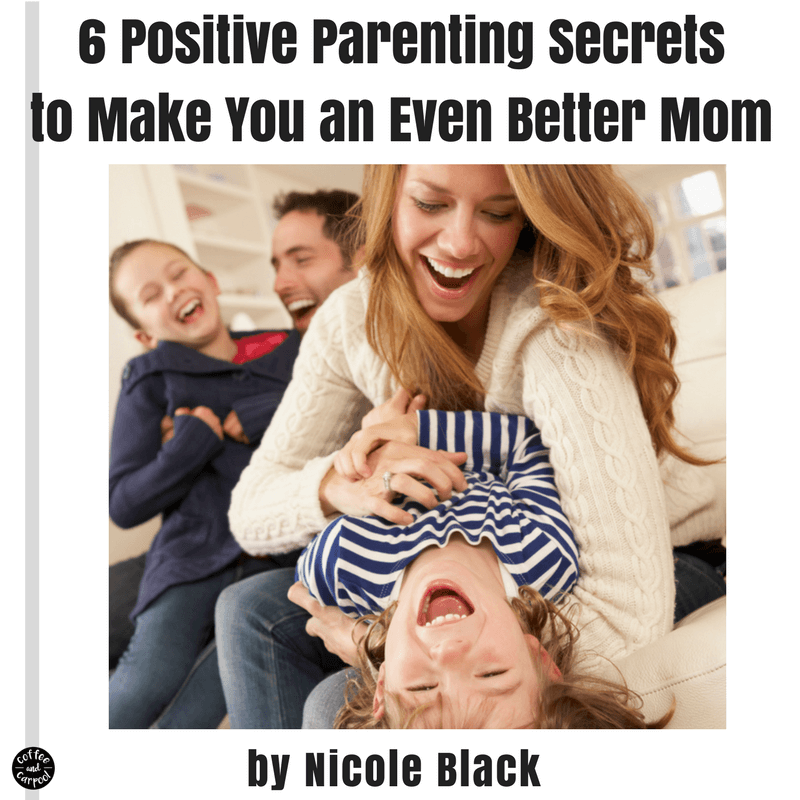 Do you want more positive parenting tips that will make your kids the best versions of themselves? This is great! I love the “playlist” and use most of those songs in my classroom! Getting outside is also key. We find that if we stay home on the weekends it ends up being a struggle – however if we get outside it tends to go great. Thankful that we live somewhere that has plenty of opportunities to get outside.